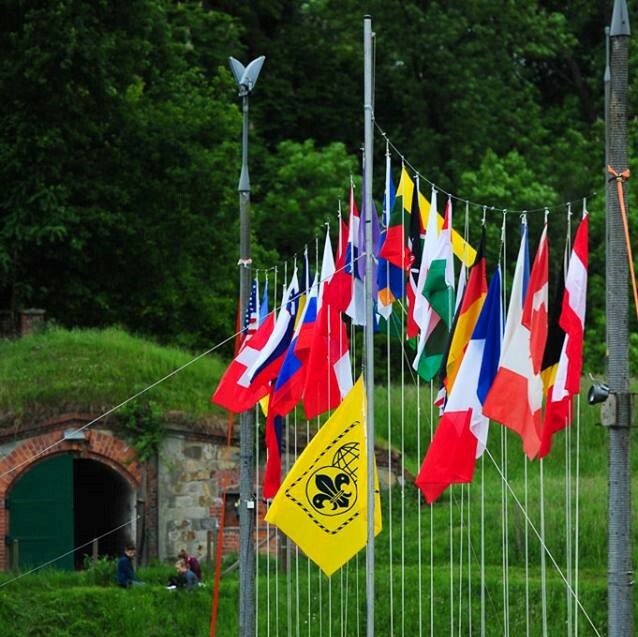 If you are a Scout troop recognized by WOSM or WAGGGS and the age range of your troop is 11-16 your are welcome to join our camp! More information can be found here and please also read our camp rules. 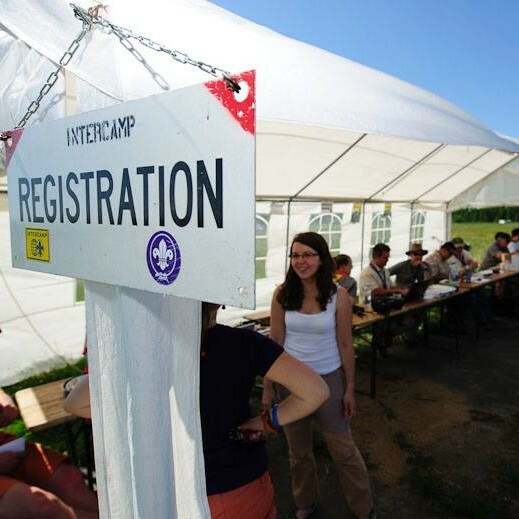 If you are over 18 and would like to support in the organisation and realization of a great Scout camp, sign up as a member of the International Service Team (IST).